Don't worry, you can still 'Netflix and chill'. But the honeymoon for Aussies currently enjoying the foray of content on the U.S. Netflix is apparently over. Netflix has announced it is cracking down on members using proxies and apps like Smartflix to access content unavailable in their own country. 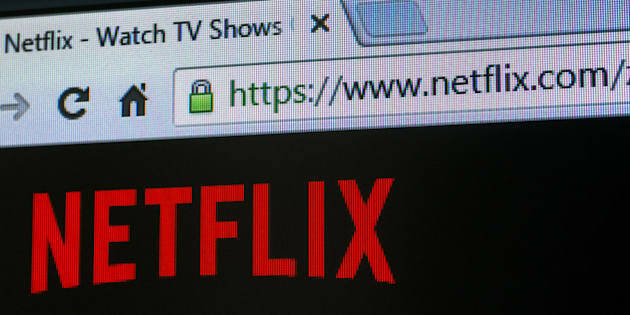 In a statement released on Friday, David Fullager, Vice President of Content Delivery Architecture at Netflix declared the party over for those bending the rules online. “Some members use proxies or 'unblockers' to access titles available outside their territory. To address this, we employ the same or similar measures other firms do. This technology continues to evolve and we are evolving with it,” Fullagar said. Fullager said Netflix members will eventually be able to enjoy the same content globally but “we have a way to go” due to geographical licensing agreements. While Fullager also announced the subscription service is now available in 190 countries, it hasn't stopped the Twitter outrage. #Netflix is renewing efforts to catch VPN traffic. I think the effort would be better spent on securing global distribution rights. A Netflix Australia spokesman said the current content provided to Australians "should provide a service members find valuable no matter where they’re watching". "As we continue to strive towards licencing content on a global scale, along with our slate of originals which launch globally simultaneously, the use of VPNs will become redundant," the spokesman told The Huffington Post Australia.